This is a perfect side for tonight’s dinner…day 10 of a very blessed 1st time fast with my hubby. 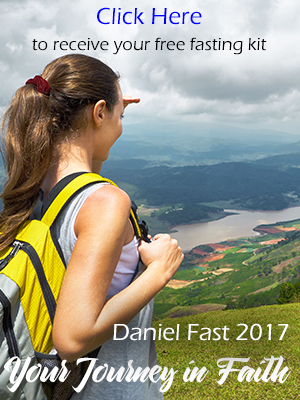 God bless everyone on their own journey through the Daniel Fast. This site is very helpful to revitalize your soul as well as your meal preps.